Mascotte Gomme is green cutcorner rolling. Enjoy this rare rolling paper. Each Gomme Green cut corner roller paper has 100 leaves per booklet. Skunk Brand Kingsize are an extra thin paper. Each booklet contains 32 leaves per booklet. 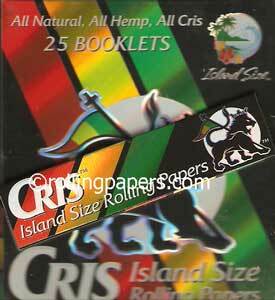 Pouch 1 1/4 78mm rolling papers have an EZ fill pouch that makes rolling much easier. Each booklet contains 100 no spill pouches. 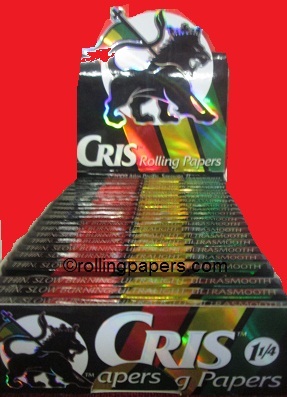 These fun Sun & Moon printed Rass rolling papers are a gummed 70mm paper. 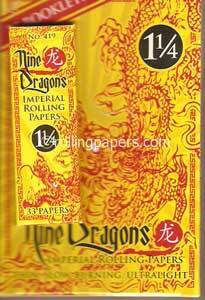 Great Collectors rolling paper. These ungummed rolling papers bring back a classic smoking style. Each paper is 1.5 inches long. Enjoy these Rare Collectors paper today! Hempire Single Wide are 70mm gummed hemp rolling paper for a more natural smoke. Each booklet comes with 50 leaves per booklet. DLX Magnetic 84mm rolling papers booklet 50 leaves per booklet. Club Bistro 1 1/4 gummed single booklet.